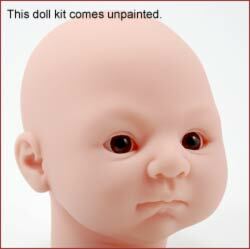 All dolls come blank and ready to paint. 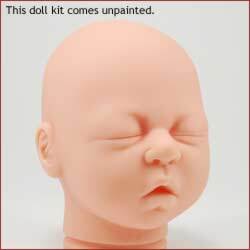 Price includes head only. 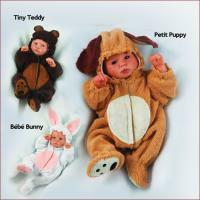 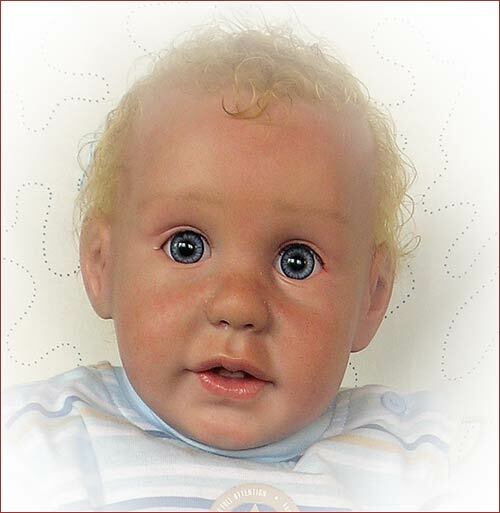 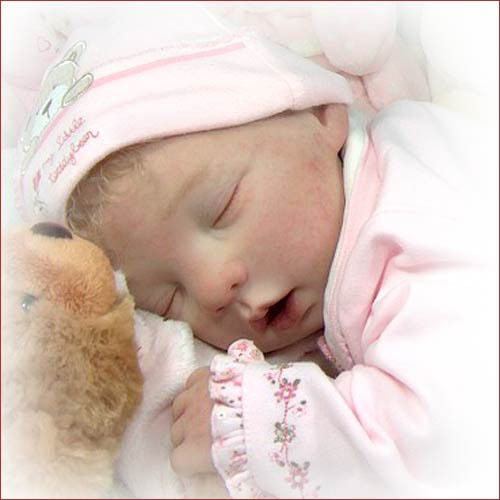 View all the doll heads and for your convienence we listed different style limbs,bodies,eye colors for you to choose. 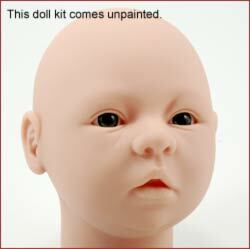 You do not have to purchase items by going to the link pages. 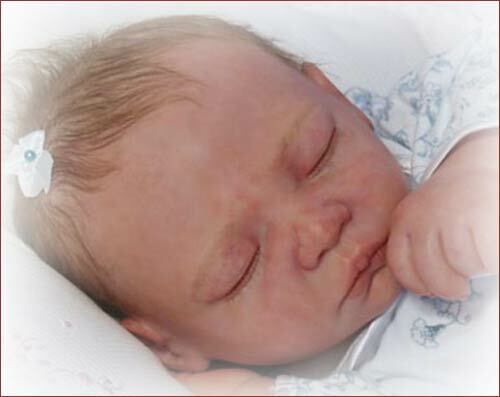 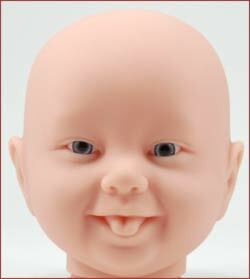 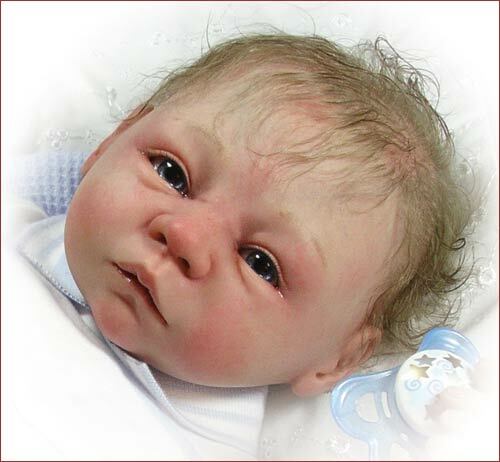 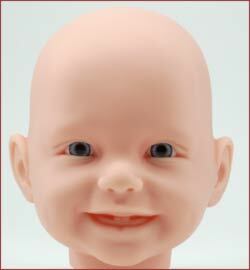 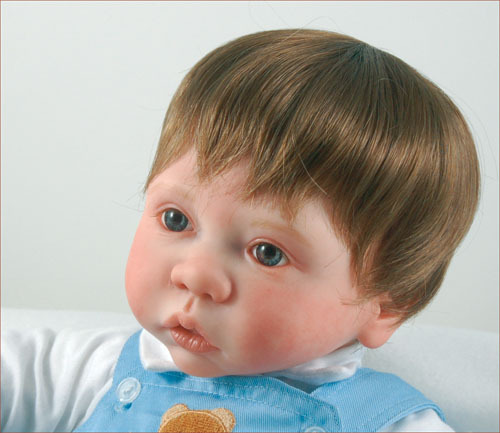 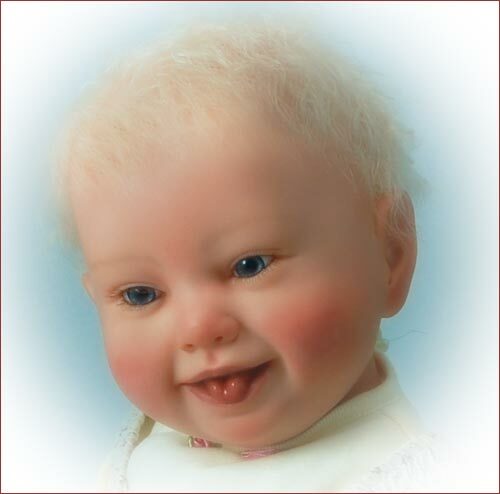 Head comes in Secrist's own special baby-soft vinyl that is translucent just like a real baby's skin. 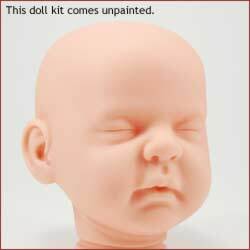 Head comes unpainted and unassembled. 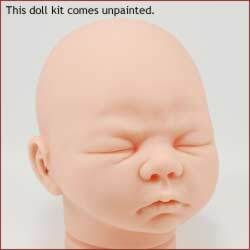 Price includes head only. 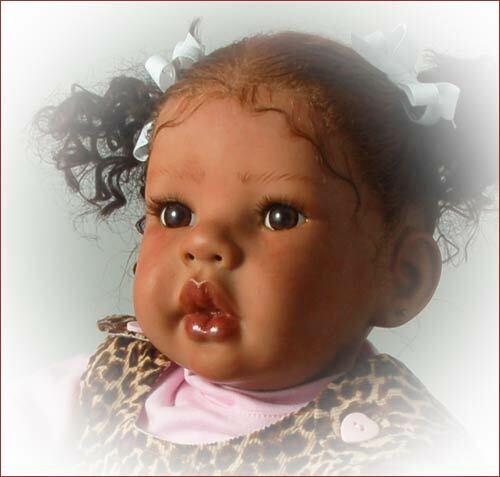 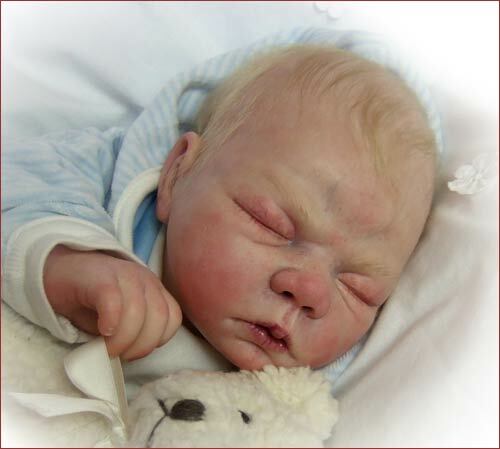 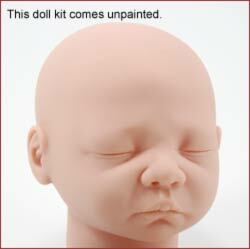 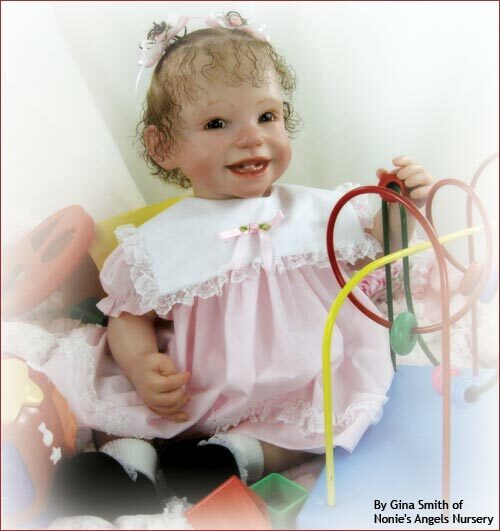 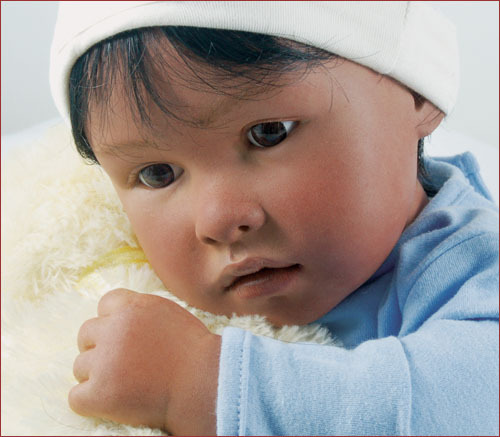 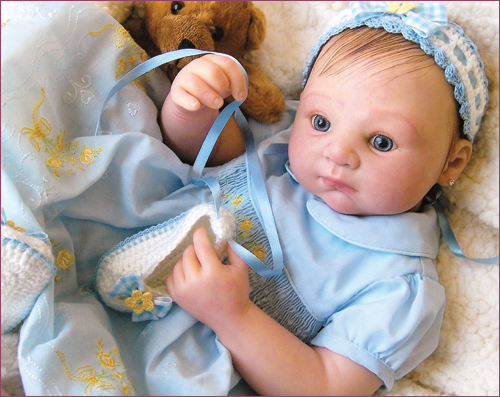 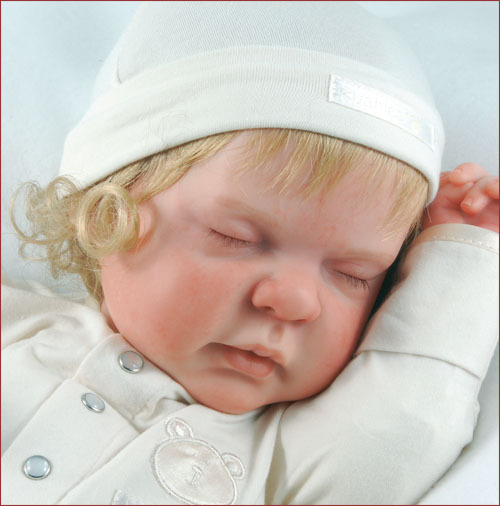 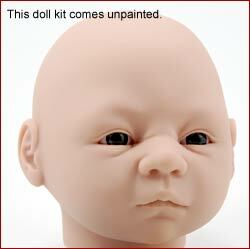 Limbs & body style at bottom of page for purchase to complete your reborn doll kit. 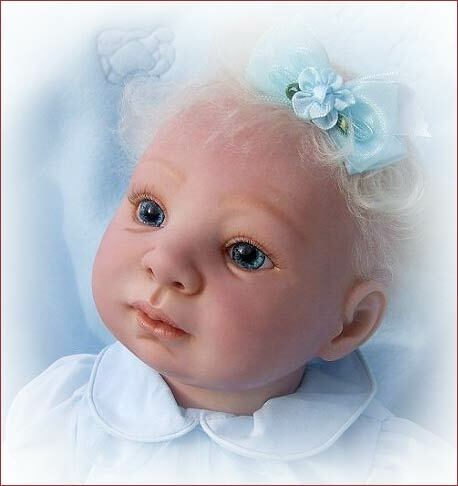 Eyes (sold seperatly) Pick your color by using the link.We install eyes free of charge. 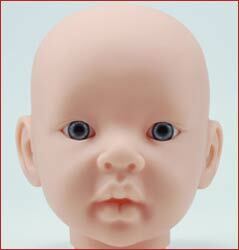 Head comes in Secrist's own special baby-soft vinyl that is translucent just like a real baby's skin. 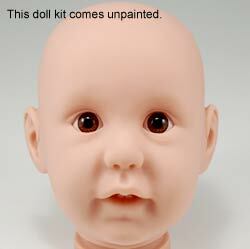 Head comes unpainted and unassembled. 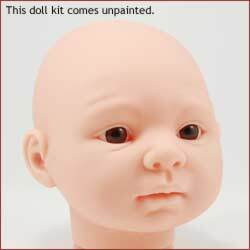 Price includes head only. 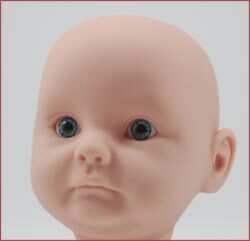 Eye size 20mm.We install eyes free of charge. 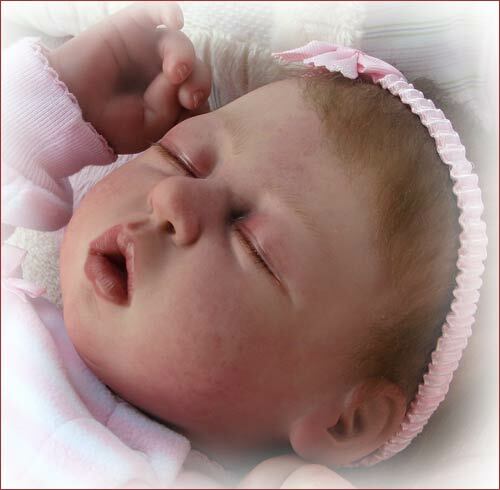 Cutie pie does have a hole in the crown of her head and will repuire awig. 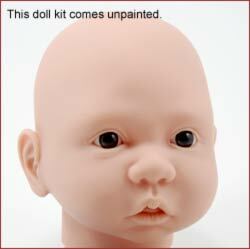 All dolls come blank and ready to paint.